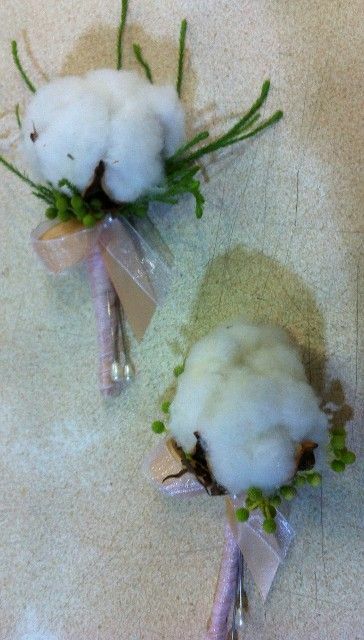 Naturally, a wedding would not be complete without these additional accessories, and they are in center stage right alongside the Bride and Groom, when all eyes are on them. 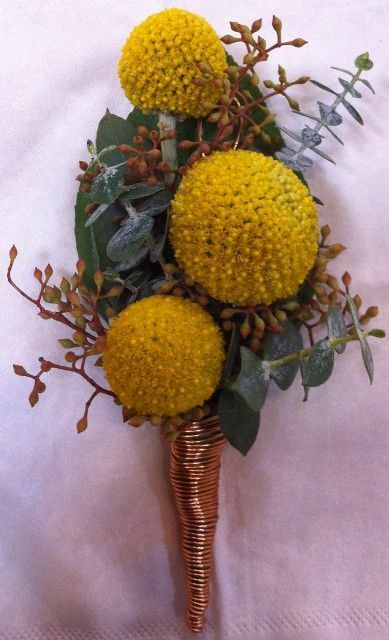 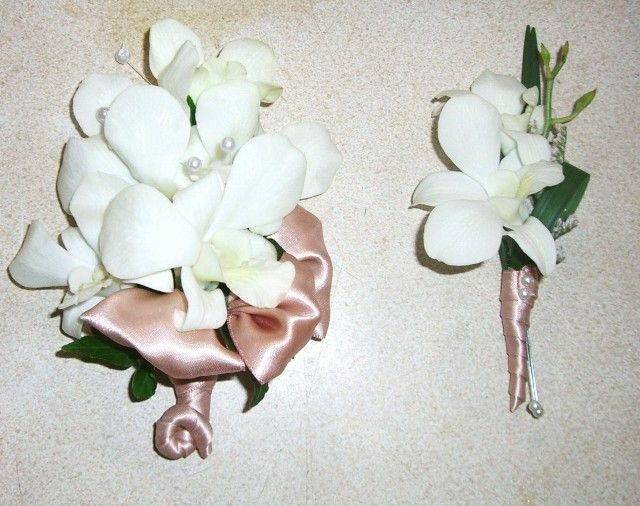 These must be coordinated in style, and color, usually matching the Wedding Bouquet. 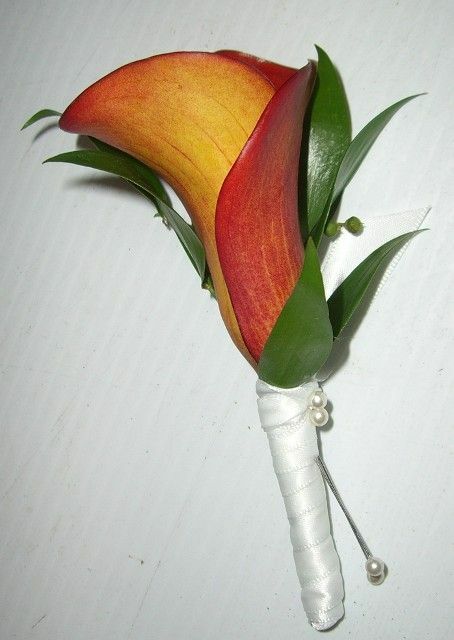 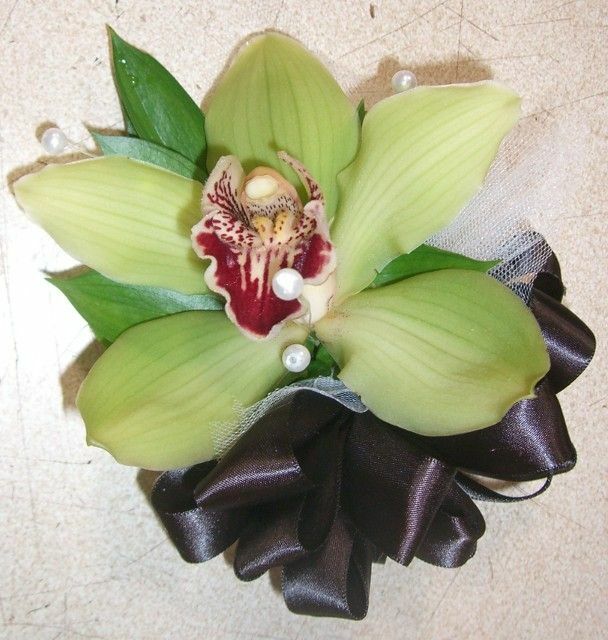 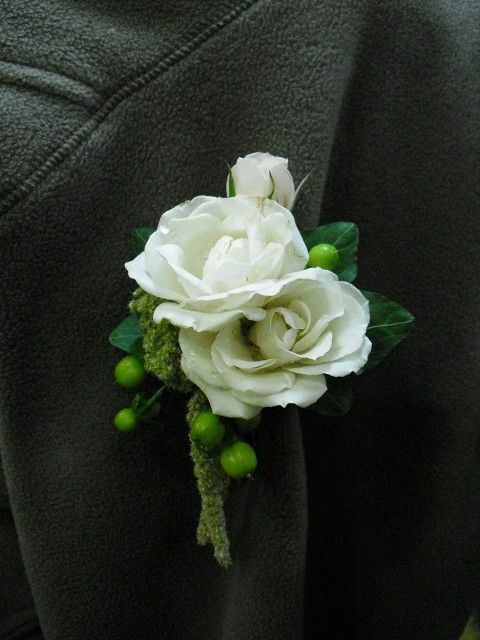 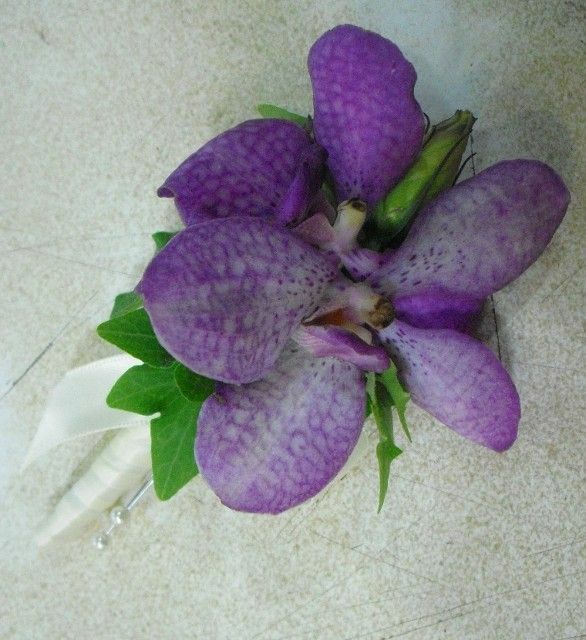 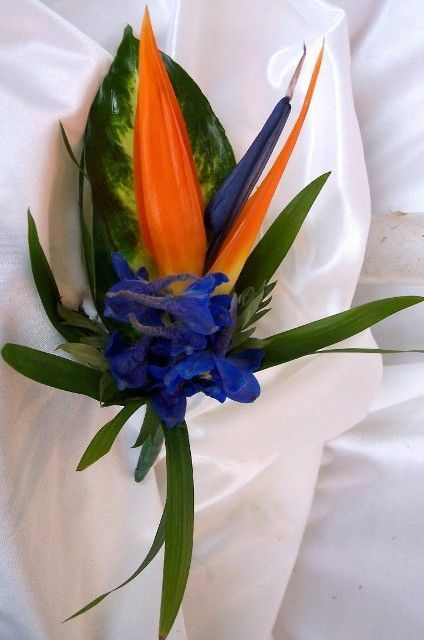 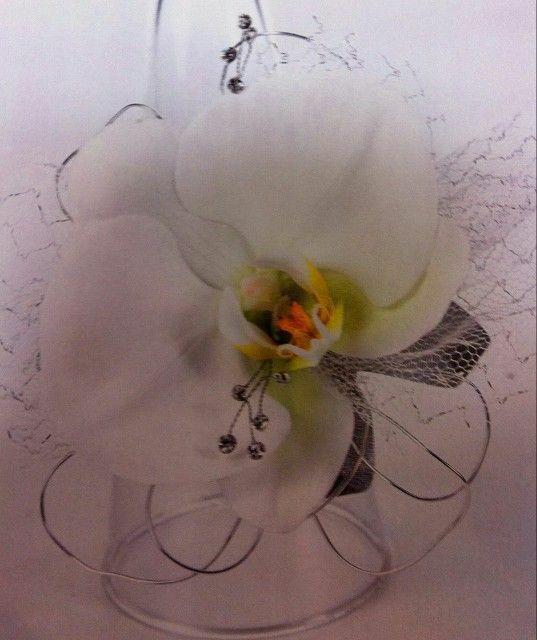 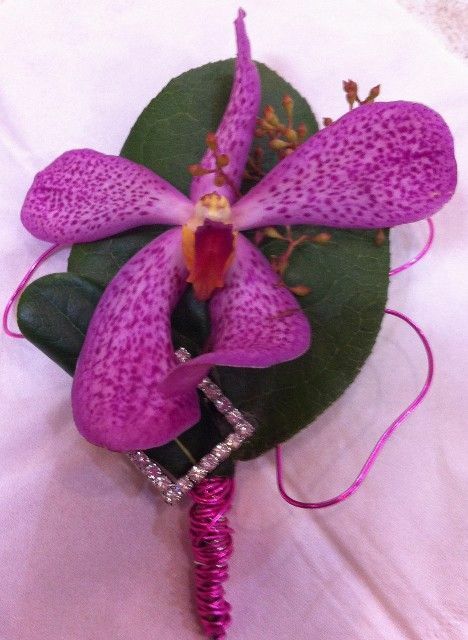 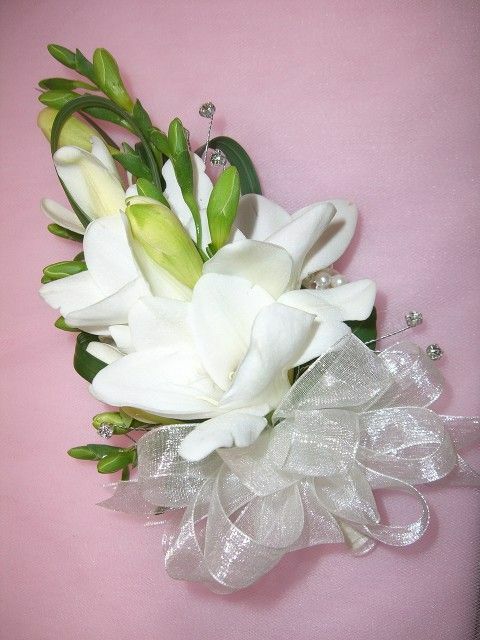 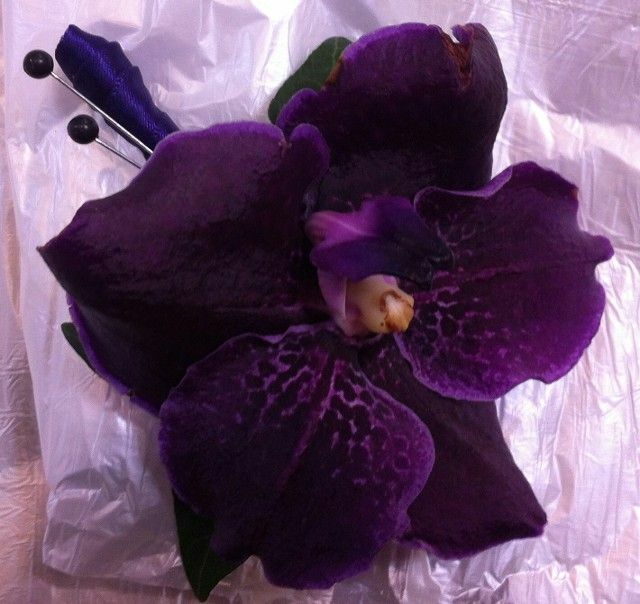 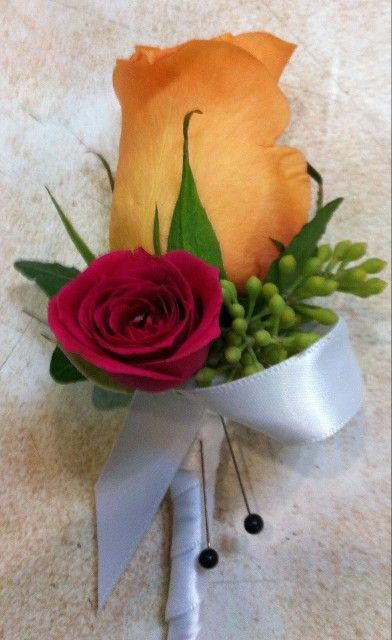 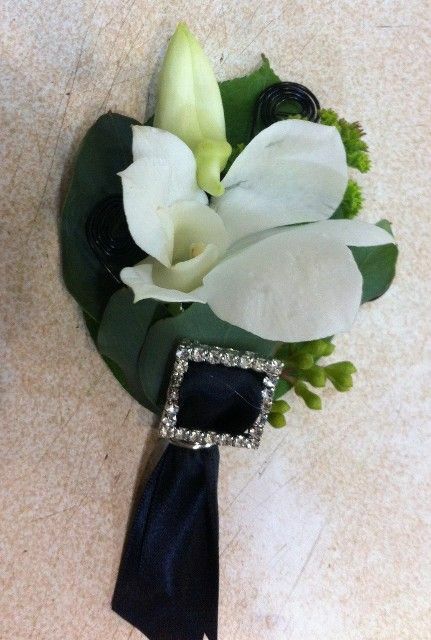 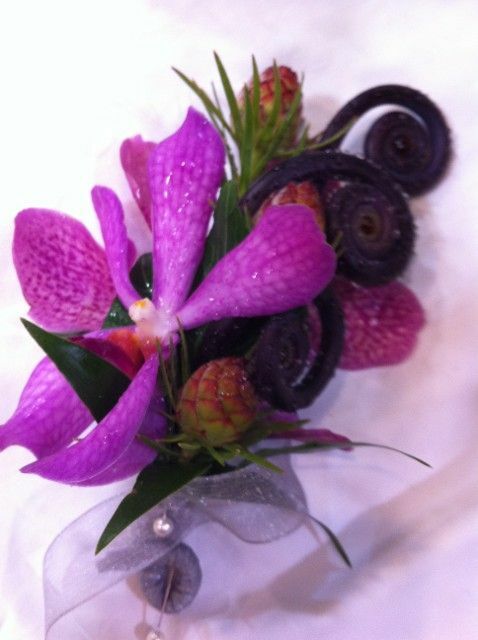 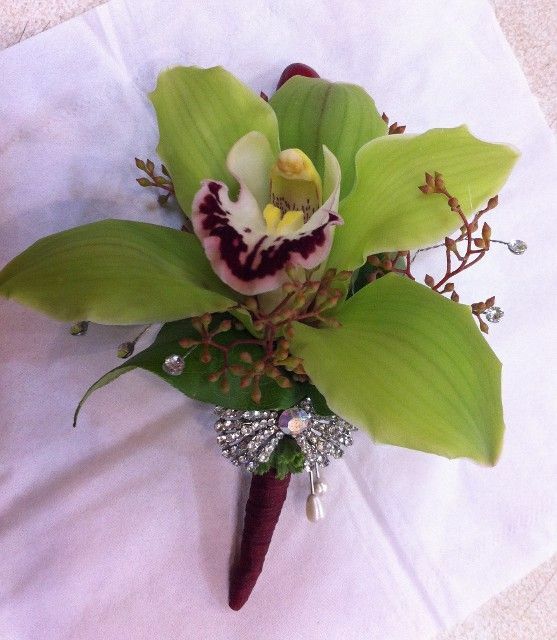 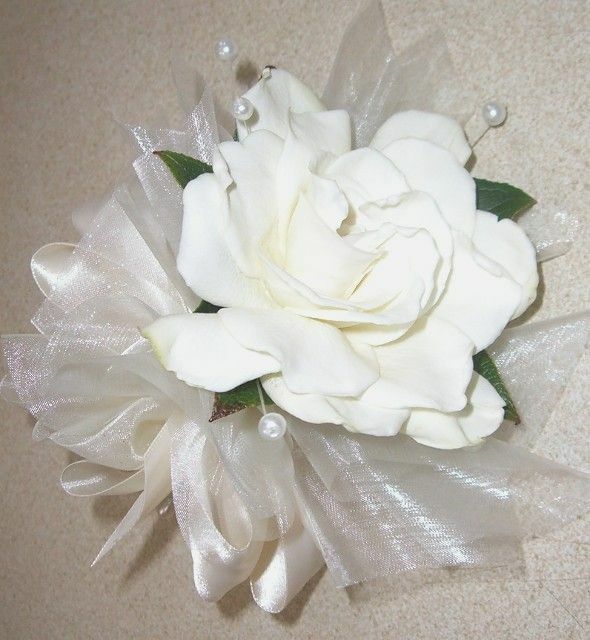 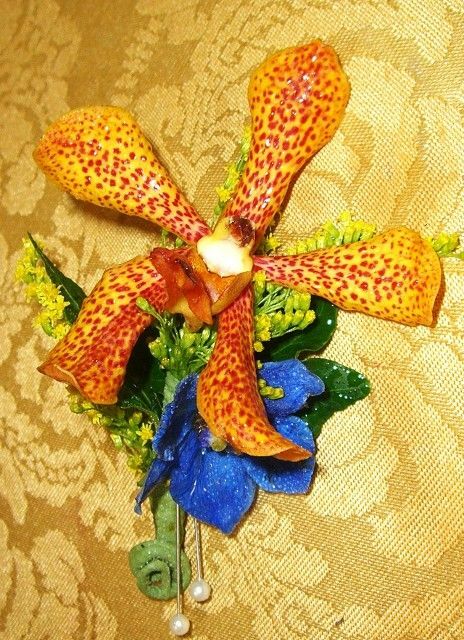 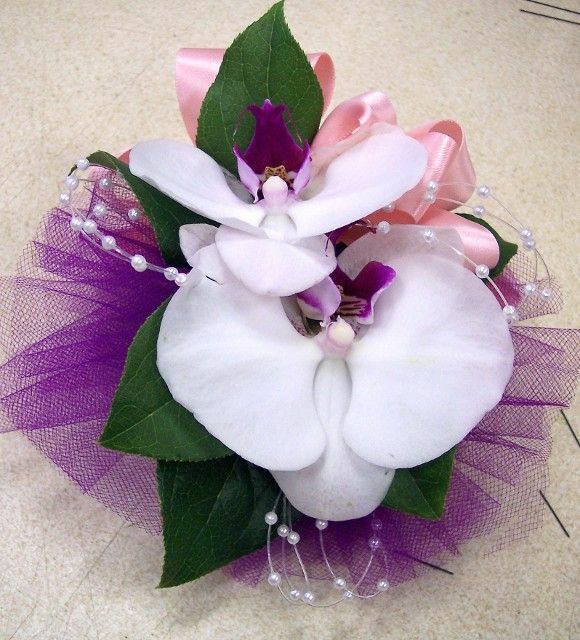 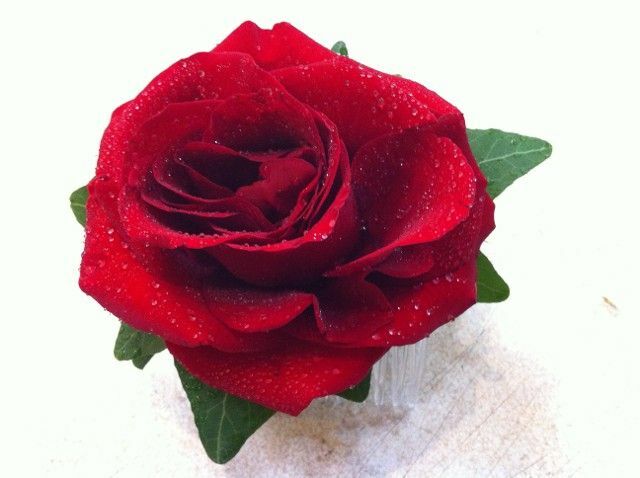 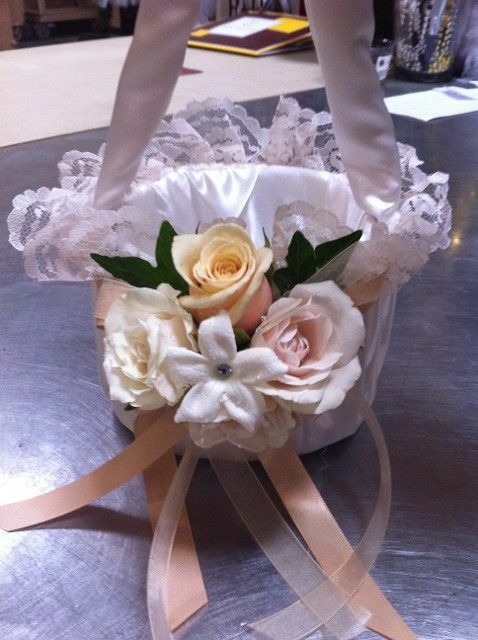 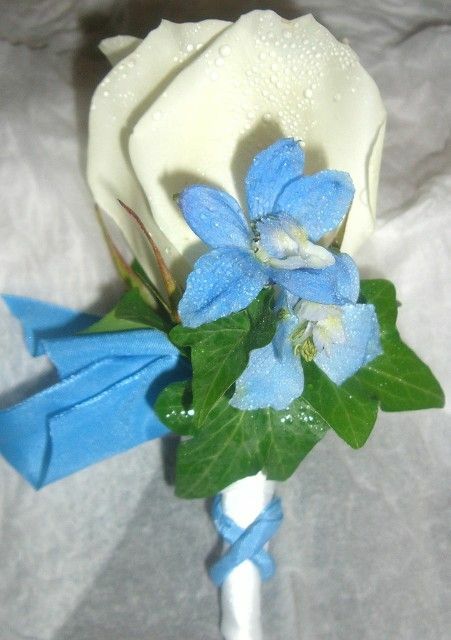 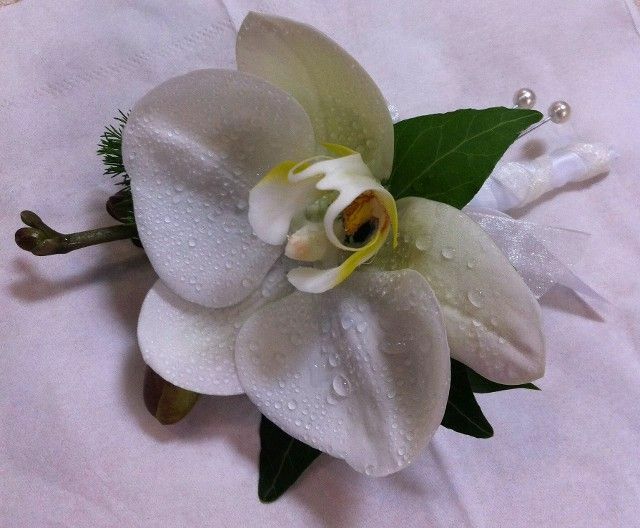 The Corsages should contrast with the dress, ranging from “simple”, to extravagant.